dedicated management including routine repairs and maintenance. Absolutely nothing – that’s what I have to do to keep my FRD property portfolio in order. The team at FRD do absolutely everything, from finding the best places to invest, to building the home, and making sure my rent is paid each and every week. Being a remote worker it is important for me to know that my property is being looked after and routine repairs and maintenance is kept up to date. Easy. Dealing with FRD homes has been a pleasure as any contact made has always seen our questions answered. The process in selling with FRD is seamless and always runs smoothly. I would highly recommend Shaun and his team when looking at selling quality new homes. We recently had an investment property built using FRD Homes and couldn’t be happier. We have built a home before using a major national brand in the past but won’t go back. FRD Homes made us feel like more than a job number and provided us with regular updates and images over the phone and email. We will definitely use them again and will refer them to family and friends. We have worked with FRD Homes now for a few of years and find their homes and estates to be first class. We are very happy with our working relationship with FRD and would definitely recommend them as first choice home builder. My company, AusPro Inspections, was formed to fill the need in the building industry for a totally independent, unbiased handover inspection report, that is designed to work with builders ensuring their new homes are finished to a high standard. We carry out practical completion inspections for some of South East Queensland’s largest builders and developers. It is a pleasure to carry out inspections for FRD Homes as each home is consistently of a very high standard with an attention to detail which exceeds industry standards in quality and finish. After working with the team at FRD, it has been made clear that this company acts with the highest level of integrity, enthusiasm and passion. The level of respect, time and patience the team at FRD has shown towards my company and its clients its outstanding. No question or task is ever to much for them. They go to the ends of the earth to provide a level of service that can not only leave your company in a better off position, but also leave your client feeling satisfied with the outcome. 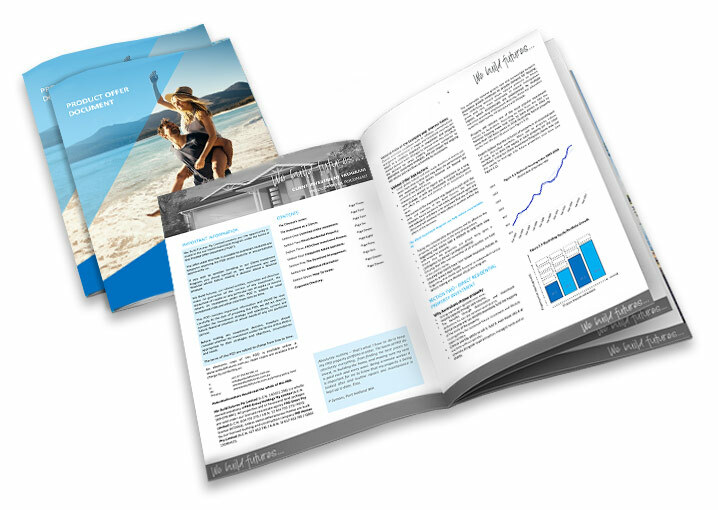 I would highly recommend using FRD for any of your wealth creation needs in the property investment industry. As a single working mother who has always wanted to invest in property but didn’t know where to start, the FRD model made a lot of sense to me. I was very nervous at first but spent a lot of time over the phone with Kim and the finance team in the office. While I could have borrowed a lot more the team at FRD were supportive when I invested in a cheaper property that ticked all my boxes first time round. I am not a property expert yet but I am learning along the way which is motivating and encouraging. I am aiming at getting my second FRD Home over the next 12 months. Following a smooth handover of the two properties at Pimpama recently, we are absolutely thrilled with the new homes built and the professional services received. FRD was amazing to dealing with. All the staff was so professional and friendly. Lexi and Shaun were so dedicated to the work, the customer service always been so professional, timely and friendly. They guided us through each process. The whole process from initial land contracting to building handover ran smoothly without any headaches. We would highly recommend FRD if you are looking for your next new home or investment property. It was a great pleasure to deal with FRD in business wise! They are just fantastic! The executive team is a combination of industry professionals with experience across various disciplines in professional services, finance and investment, property development and construction. We are proud to be involved in the development of sustainable residential communities which provide wonderful and practical living spaces for generations to come. Our quality built house and land packages sit within emerging and dynamic areas chosen for long term growth. 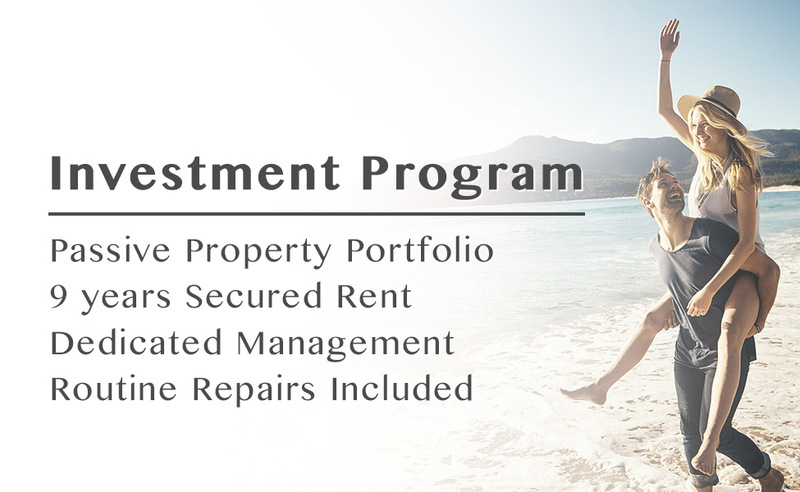 Ask us about our Client Investment Program. We create our products and services from concept to creation, let us inspire you.